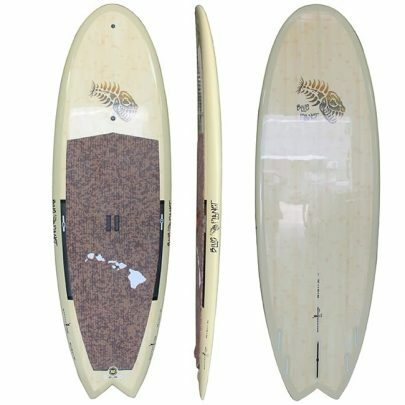 Riding the energy of the ocean is one of the most rewarding and exciting things one can do. 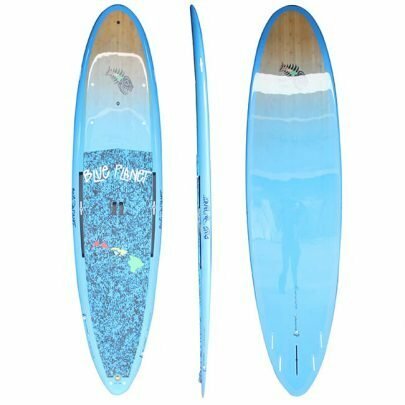 Although it does take some practice to find the right balance and technique to paddle in surf, as soon as you have riden your first wave, you are hooked for life. 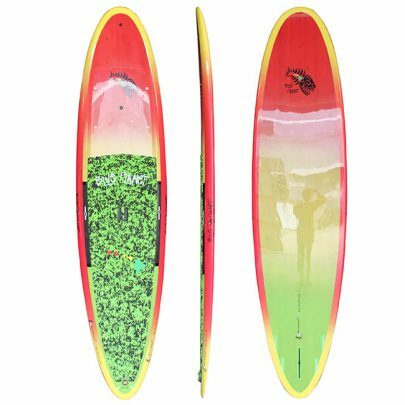 SUP Surf boards are generally smaller than your average Stand Up Paddle board. 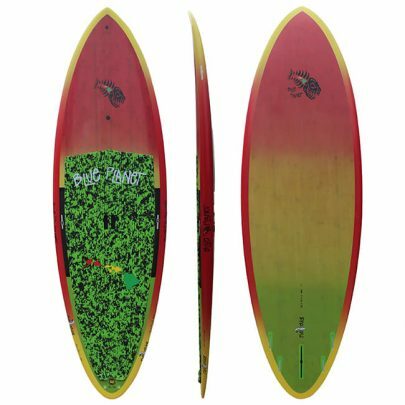 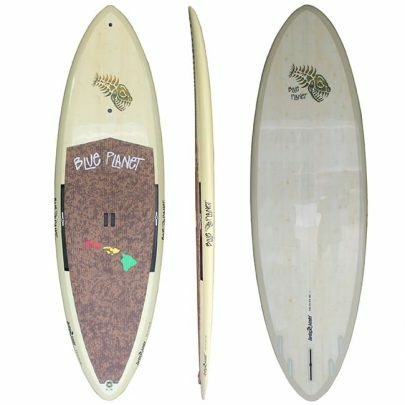 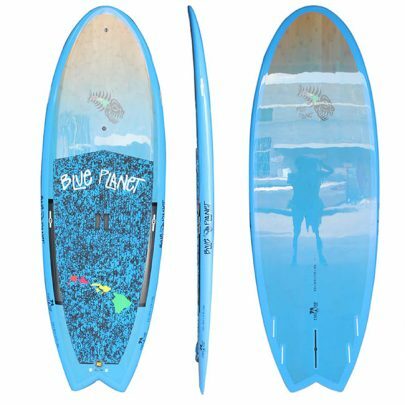 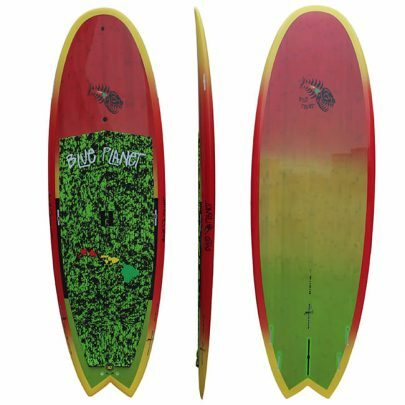 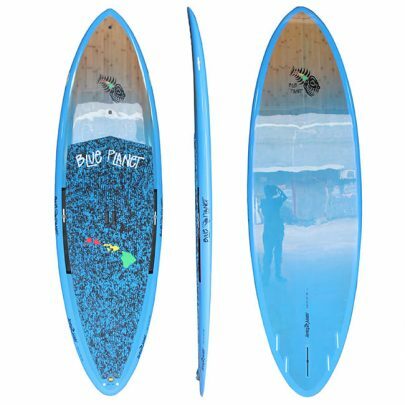 In order to be as effective as possible to catch and ride waves, these boards have a specific outline, rails and rocker line that makes them turn easily and maintain control.